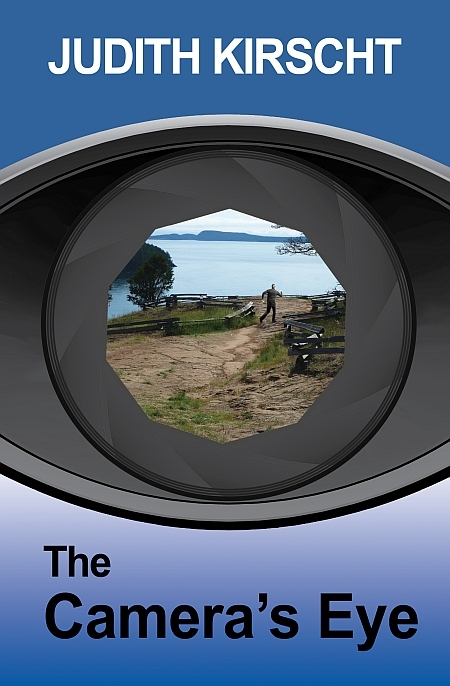 I’m proud to announce my fifth novel, THE CAMERA’S EYE, has now been released. The manuscript for this novel was a finalist for the William Faulkner Wisdom Award in 2015, so I’m especially pleased to see it finally in print. I have tried to write stories that break through the rigid ideological thinking of our times and capture the heart, stories of ordinary people caught up in the turmoils of 20th and 21st Century America. In THE CAMERA’S EYE, Veronica Lorimer wakes to the sound of rocks crashing through the front window of the home she shares with Charlotte McAllister on an island in Puget Sound. 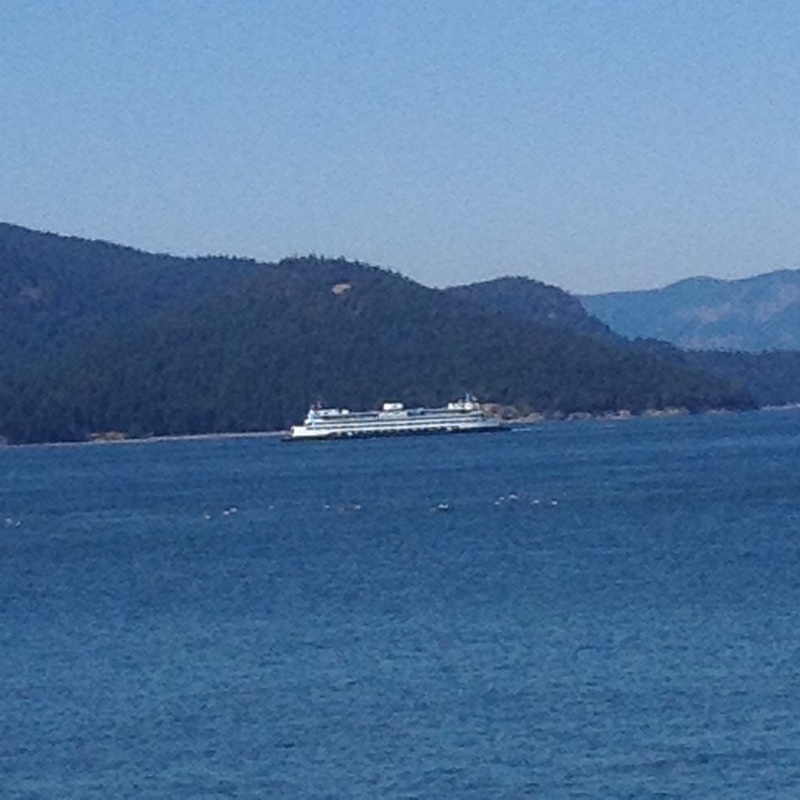 There is a beauty to the Northwest that liberates, promises escape from the past and opens the mind to new vision. But at the same time, islands create their own peculiar closed-in worlds, one which has turned on the pair of women for reasons unknown. Has a photo published by Veronica, a professional photographer, reveals some secret? Has some prisoner convicted by Charlotte, a retired prosecuting attorney, been released? Or is it the work a a wandering vagrant boy who has been breaking into houses on the island? As the attacks worsen, the police favor the vagrant boy, but the womens’ search leads them more and more surely into their own pasts and the insidious power of hatred. “A peaceful home in the San Juan Islands turns perilous when two women are persecuted by residents who have plenty to hide when The Camera’s Eye is turned on them. Master storyteller Judith Kirscht presents a thrilling mystery with heart, ripe for today’s environment and rich for readers in her latest novel. … This story is not to be confused with a cozy. Kirscht opens the discussion with violence and forces the reader to examine the many results of hard decisions made with the best intentions, and question philosophies based on the letter of the law rather than on love. It’s a mystery, certainly, but with an unrelenting grip and careful sleuthing that feels more sinister as the plot unfolds. THE CAMERA’S EYE is available in ebook and print now on Amazon, Barnes & Noble and Apple, in in print by order at your local bookstore.